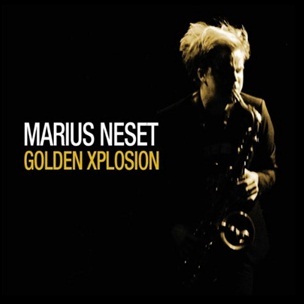 On April 15, 2011, “Edition Records” label released “Golden Xplosion”, the second Marius Neset studio album. It was recorded by in January 2010, at “Village Recording”, and was produced by Marius Neset and Anton Eger. All tracks by Marius Neset except where noted.